Mayoral candidate Elle Cochran awaits election numbers Tuesday night. She performed well in her home district of West Maui, but did not bring home enough votes from Central Maui and Upcountry to keep pace with Mike Victorino. A day after winning the most closely contested race for the Maui County Council, Keani Rawlins-Fernandez credited a focus on areas with a history of blank votes and increased campaigning on Maui — where voters ultimately propelled her to victory. Rawlins-Fernandez won all but one Maui island region in her bid for the Molokai residency seat against incumbent Council Member Stacy Crivello. Crivello won Central Maui, Molokai and Lanai, according to precinct voting tallies as of Wednesday. 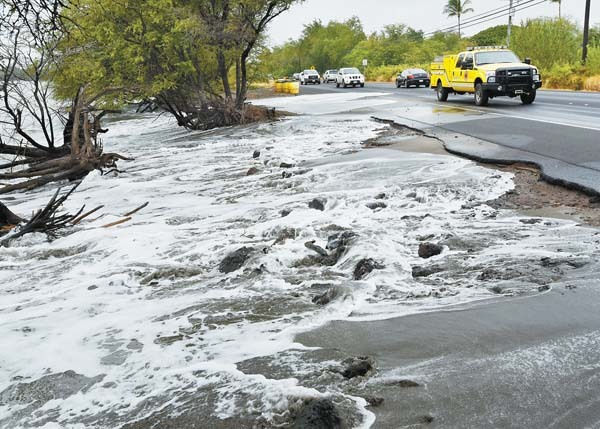 “I spent a lot more time physically being on Maui this time around,” Rawlins-Fernandez said. Down by 1,000 votes early Tuesday night, Rawlins-Fernandez slipped past Crivello after the third printout and eventually finished with 22,049 votes, or 43.7 percent, to Crivello’s 20,583 votes, or 40.8 percent. Rawlins-Fernandez lost to Crivello by about 4,000 votes in the 2016 general election. Since then, Rawlins-Fernandez has set up a headquarters in Wailuku and said she focused on meeting more people on Maui, increasing her advertising and targeting areas that tallied a high number of blank votes. In the 2016 general election, the Molokai race recorded 11,682 blank votes, the most of any council race. The Lanai race has the second most blank votes with 10,570. 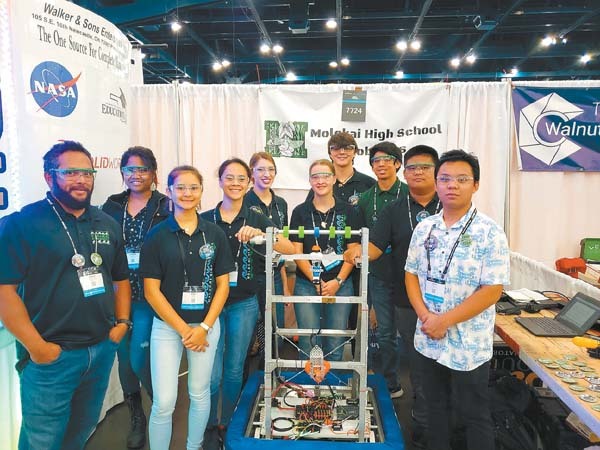 “It was really getting the message out and educating the voters that they can vote in the Molokai race,” Rawlins-Fernandez said. While the Molokai contest again had the most blank votes this year, the number had decreased to 7,814. It was one of five races — in addition to East Maui, West Maui, South Maui and Lanai — where the number of blank votes was at least 7,000. 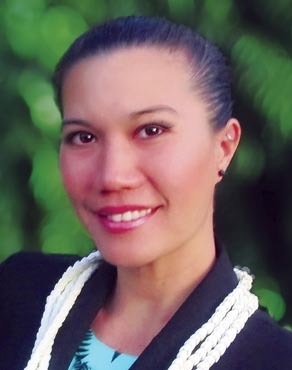 Rawlins-Fernandez, one of five ‘Ohana Coalition candidates to earn a council seat, performed best in districts that tended to support ‘Ohana candidates — West, East and South Maui. In West Maui, Rawlins-Fernandez collected 2,470 votes to Crivello’s 2,132 votes; in East Maui she tallied 3,319 votes to Crivello’s 1,667; and in South Maui she had 4,006 votes to Crivello’s 2,958 votes. Rawlins-Fernandez also won Upcountry with 4,795 votes to Crivello’s 4,061. Meanwhile, Crivello won Molokai with 1,326 votes to Rawlins-Fernandez’s 950, as well as Lanai, where Crivello drew 396 votes to Rawlins-Fernandez’s 286. Both candidates’ most vote-rich region, by far, was Central Maui, where Crivello had 8,043 votes, and Rawlins-Fernandez had 6,223. When asked whether she thought the ‘Ohana endorsement had helped her campaign, Rawlins-Fernandez said that “it helped enough to get us close to the finish line, and it was up to each individual candidate to get past the finish line.” However, she said she thought other candidates, not just ‘Ohana-endorsed ones, also worked together like a slate. At 35, Rawlins-Fernandez will be the youngest member of the council. 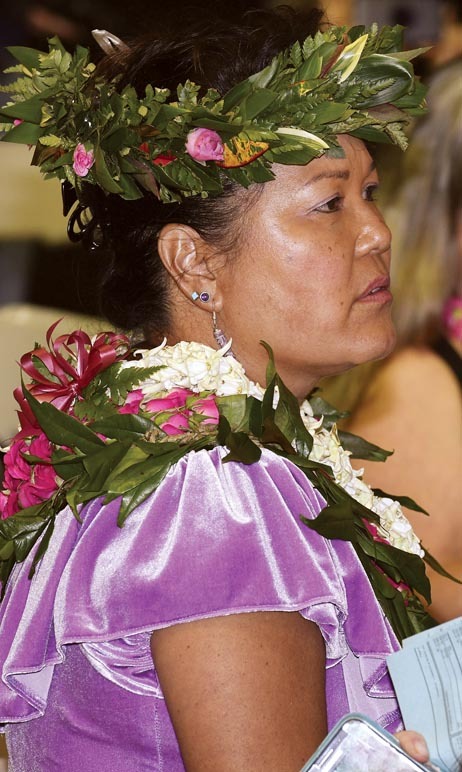 She said voters on Molokai were “in a precarious situation,” wanting to respect kupuna like Crivello but also wanting to see young people take more responsibility. Meanwhile in the mayoral race, winner Mike Victorino and runner-up Elle Cochran won in the same districts as in the primary, but they gained ground in each other’s home regions. 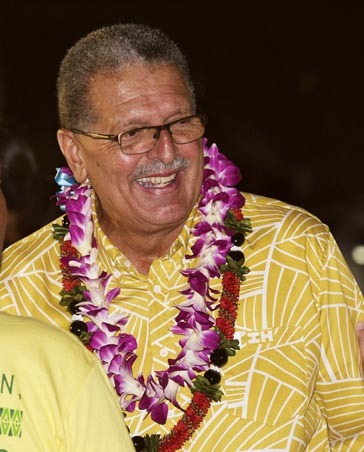 Victorino was again strong in Central Maui, where he collected more than double Cochran’s votes (11,141 votes for Victorino and 5,036 for Cochran). He also held solid leads Upcountry (5,378 to 4,729), on Molokai (1,438 to 803) and on Lanai (505 to 269). Cochran, meanwhile, performed better than Victorino in her home district of West Maui (3,066 for Cochran and 2,561 for Victorino), as well as in South Maui (4,569 to 3,986) and East Maui (3,606 to 2,048). Victorino made gains in Cochran strongholds like West Maui, where he pulled in three times as many votes as he did in the primary, as well as in South Maui, where he also collected nearly three times as many votes. Countywide, Victorino garnered 13,501 more votes in the general than in the primary election. Cochran also improved her standing in Victorino’s home area of Central Maui, where she more than doubled her votes. She also more than doubled her votes in West Maui. Countywide, Cochran drew 11,639 more votes in the general than she did in the primary. More than half of registered voters showed up to the polls or cast absentee ballots — an improvement over the primary election. During the general election, 398,398 out of 756,751 registered voters statewide cast ballots, a turnout of 52.6 percent. 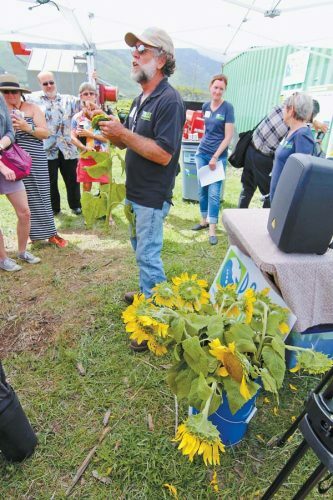 In Maui County the rates were similar — 50,475 out of 96,721 registered voters cast ballots, a turnout of 52.2 percent. During the primary, turnout was 38.6 percent statewide and 36.2 percent in Maui County. Deputy County Clerk Josiah Nishita said Wednesday that “the sheer volume of calls received by our office would suggest that many people waited until Election Day to update their voter registration information, or to get registered for the first time.” He pointed out that people could take advantage of the services available prior to Election Day, including the state’s online voter registration portal.